Near Cootamundra in South-West NSW, the Wired Open Day Festival, a much loved, adventurous open-air celebration of place this year features performances, installations, photography, sound art, edible insects, Indigenous weaving, insights into the characterful architecture and sounds of the shearing shed, immersive listening to a body-quaking elephant herd on the move, the murmur of mycelium networks, young people podcasting urban/rural viewpoints and great local food and beverages. It’s an art event with a distinctively experimental edge, rooted in the region but with far reaching appeal. Festival host Wired Lab is a significant regional arts venture and an idiosyncratic one. Located on the farm that Artistic Director Sarah Last grew up on and now runs, it enjoys a long-term national and international reputation for its focus on sound and site. The Wired Open Day Festival hosts leading multidisciplinary artists who engage with the local environment, the region’s community and visitors who come to the event from afar. It’s a festival that celebrates not only place but reveals the extent and range of the organisation’s commitment to environmental and cultural sustainability via a range of exploratory art practices and its projects with local Aboriginal communities and young people. Currently central to Wired Lab’s activities is the agri(culture) project, “a participatory landscape-scale and omni-sensorial exploration of rural and agricultural phenomena for regional and metropolitan audiences.” The project makes its inaugural appearance in this year’s Wired Open Day Festival, featuring 12 interdisciplinary artists. I spoke with Sarah Last by phone about the open day and Wired Lab’s current projects. Tell me about the aims and the scope of the agri(culture) project. It’s a long-term focus and a lot to do with the location of Wired Lab on a working farm and my background as a fourth generation farmer. I want to have a very deep engagement with the agrarian sector over coming years. This first iteration takes a very broad look at the theme — agriculture past, present and future. Cat’s been meeting with entomologists and is addressing future agriculture in terms of edible insects. We need to diversify our protein sources and Cat’s research reveals what an incredible source they provide, they’re small and they can be farmed on a large scale without needing large areas. If I’m mustering cattle, I’m doing it at landscape scale; with insects it’s at a very human scale. The problem is how to overcome resistance in Western culture to eating insects. In your notes to the festival, you mention participants “lying down on a fungal super-highway” in a work by performance artist Julie Vulcan. For her new installation, DARKbody, Julie has been doing a lot of work around scotobiology, the biology of darkness. Darkness and light are such fundamental elements — we need both for growth. Julie is fascinated by the idea that we’re sandwiched between darkness above and below us. She’s built full-scale mounds on the farm using mycelium that we sourced from local mushroom farmers — it’s compost off-casts. People will lie down on the mounds and via an audio work they’ll meditate on a mycelium super-highway. 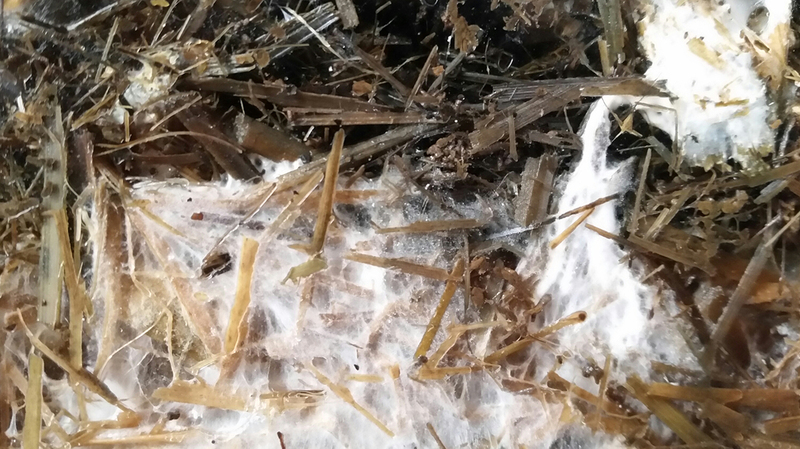 We’re only just discovering how remarkable mycelium is, including as a communication network for plants and trees. UK sound artist Chris Watson, who has worked extensively with David Attenborough, is promising the experience of a herd of elephants. At first, I thought “agrarian?” but then I recalled that one of the major wildlife problems in Africa is that farms and wilderness adjoin. Exactly. As soon as human management of wildlife comes into the picture, it becomes an agrarian practice issue. 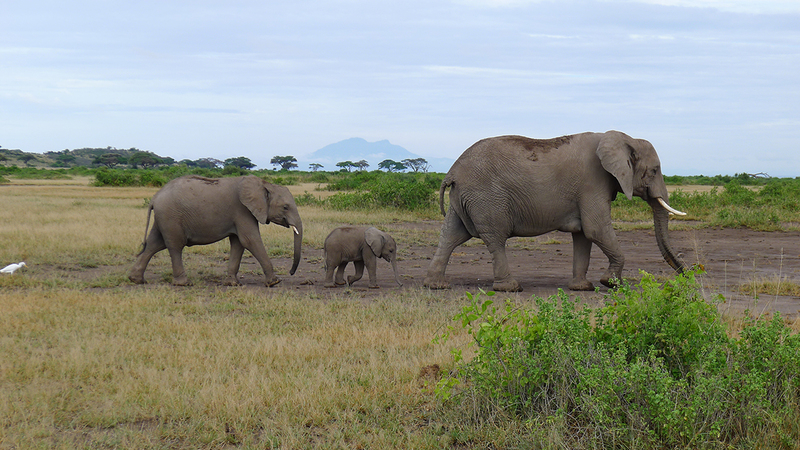 To maintain elephant population and the pathways they’ve walked for who knows how long needs human intervention to take into account all of the considerations that good farming would do — maintaining a habitat for survival of the animal you’re wanting to preserve. Chris is working with a sound system that we’ve developed for the performance. The audience will deeply feel these elephants as well as hear them. It’s going to be very spatial. We have eight channels, eight speakers and huge sub-speakers. There have been a number of residencies led by Jackson Castiglione from Melbourne’s Field Theory working with young people from rural NSW. He has [a group of] city-based young people he worked with in the first iteration, which was a Melbourne Fringe commission. It’s about capturing the rural context and the honesty with which these kids convey [their experience] that is quite wonderful. We forget the way they grow up in the country — the embededness of the world around them is very distinctive and different from what we might stereotypically expect a young person to experience. They have an environmental intelligence; the way they talk about the seasons is completely different… and the kinds of activities they’re involved in. I think the city kids found [the rural kids] quite wild, but it’s just their normal state: they ride motor bikes and go off on their own for hours; they help their parents in hard manual labour; they have an acute understanding of primary production and where food comes from; some of them even have gun licenses. There’ll be six episodes all up and the kids have started interviewing artists. Because of the expansive art forms that we work in there’s some rich material. The way Jackson’s editing tells a story, capturing the counterpoints between the kids. The first episode really sets the scene, with the kids getting a feel for each other. It’s kind of amusing. 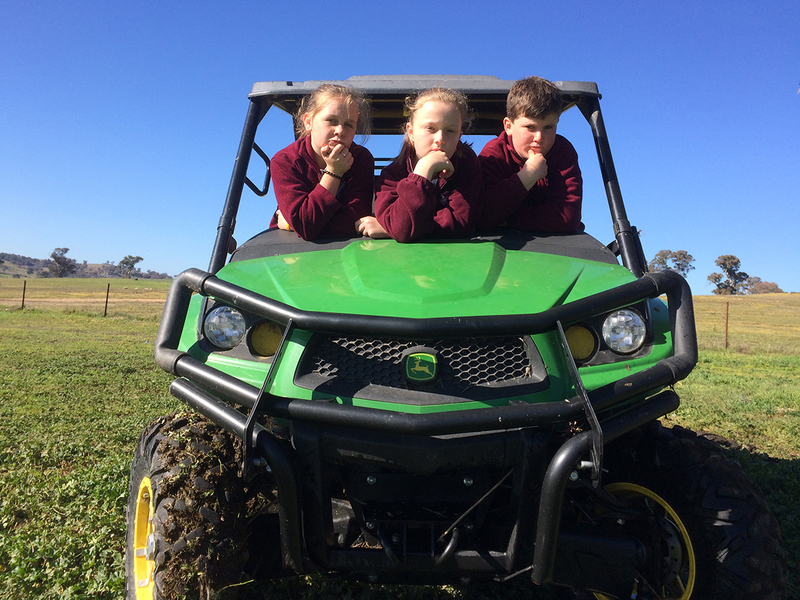 The country kids are expecting the city kids, in their words, to be “really soft.” One says, “They’re gonna run for the hills!” It’s sweet but I think there’s a real poignancy to it as well. What are the regional visual arts pair, The Ronalds [read the RealTime profile], contributing? The Ronalds are collaborating with David Burraston and myself. I really wanted to capture some of the vernacular architecture in Australian agrarian practices and a really good example of that is the shearing shed. The way they’re built, their appearance and the materials they’re built from have not changed in 200 or so years. 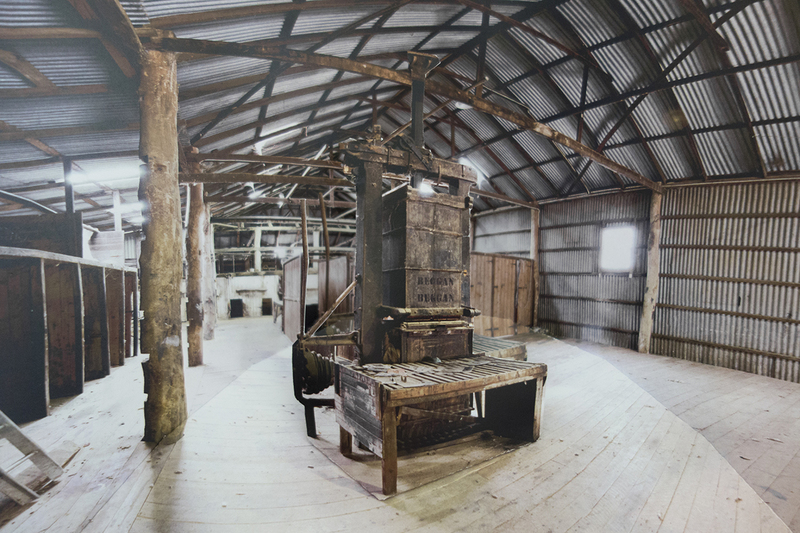 We got access to a heritage-listed shearing shed on a property called Beggan-Beggan and The Ronalds have done a sort of forensic photographic documentation. We’re working similarly with sound; David in particular has been recording the shed when it’s in use and highly productive. He also captured the auditory signature of the building when it wasn’t in use, the changes due to environmental conditions. As the day warms up, it creaks and wonderful wind patterns pass through because they’re highly ventilated spaces. That will be an audio-visual presentation. We’ve developed lovely little boxes with lenses, each for viewing a sort of diorama of the shearing shed. The installation will be laid out in the footprint scale of the shearing shed. Where does the performer Bronwyn Batten fit into your program? I asked her if she’d be interested in adapting her show On Stage Dating, because I wanted to play on the way that the farming community is often negatively portrayed in popular culture. It’s important to set up projects like this so the event doesn’t seem entirely earnest. We’re calling it On Farm Dating, like Farmer Wants a Wife — it’s a play on that, drawing out the men or women who are of that agrarian background and vernacular. A really diverse audience that represents where we live attend Open Day. I’m proud of that. We program quite expansive contemporary art works and these people often say, “I never thought I’d like something arty,” but then they realise it’s actually about them and that’s the point of connection. Tell me about another of your projects for young people, The Edge. That’s been a two-year community-based project with photographer Tamara Dean working with young people from Cootamundra and Tumut. Cootamundra is a farming town and Tumut is an alpine town at the foothills of Kosciusko, very different places for young people. We’ll be screening the stunning images they made with some recordings of them talking about the experience of the project and then their work will be shown in Wagga Wagga Art Gallery next year. Lastly, the Wiradjuri Grasslands Project provides you with a focus on the Aboriginal communities in the region. In what ways and why “grasslands”? It’s another ongoing project. In the Wiradjuri community in recent years there’s been a lot of cultural rejuvenation activity around language thanks to Uncle Stan Grant Snr. Charles Sturt University now has a Graduate Certificate in Wiradjuri Language, Culture and Heritage. As well, a lot of activities have been happening around weaving and other cultural practices. One way I engage with the Indigenous community is through native grasses and pastures which I’m interested in and that relate to what I do as a farmer. As people learn to weave we’re bringing in grasses from surrounding areas which are known to be good fibres. We have two weavers, Melanie Evans and Harriet Gould, leading the project. 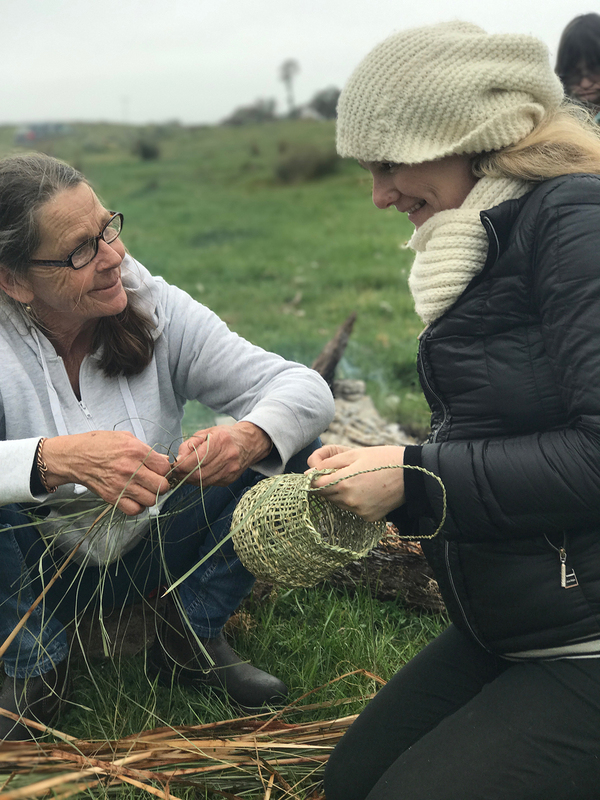 Harriet is based in Robertson, but is originally from the Wired Lab area, and Melanie is an Indigenous curator who’s done a lot of work with the Indigenous community in the South-West region. The weaving also relates to a project about managing country. We’re establishing a grassland and learning about plant identification — how to re-establish native grasses using different ways of planting, growing and harvesting techniques. There’s also interest in learning natural tanning because possum-skin cloaks were part of Indigenous culture here. Possums are protected so last weekend we ran a kangaroo-skin tanning workshop. With each of these projects, I’m really aware of how culture evolves over time and cultural progression correlates with growing the grasslands, with the natural cycle. Read more about Wired Lab from Sarah Last here and here, and about earlier Open Days from our archive here and here. Wired Lab is offering a special discount to RealTime readers and subscribers: $60 tickets for $45. Enter the promo code EARS at Wired Lab’s trybooking checkout.